Check the Guild website for maps and participant list as the date gets near. Always the Sunday of Columbus Day weekend. 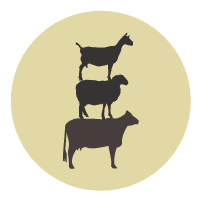 Maine cheesemakers open their farms and creameries, and plan special events, creamery tours, and more. Visit with the animals and meet the cheesemakers. Cheese is available for purchase. 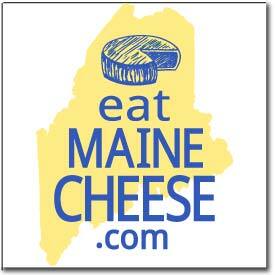 The Maine Cheese Guild will publish online and printable maps as the date gets near.